This program is perfect for the family who has the time to practice with their dog throughout the program and wants to be involved every step of the way. Do you wish your dog had better manners around the house? How about around other people or dogs? This program is designed to get to the bottom of your dogs problem behaviors and solve them. This program are perfect for families (especially busy ones!) who would love to get the most out of training, reaching your goals the fastest and easiest possible way. Let us do the hardest part for you! You won’t have to worry about your dog’s new skills slipping along the way because we’ll be working alongside you, helping you and your dog one-on-one. Unlimited group classes for nine months. This will allow us to get to know your dog, really get to the bottom of why they are acting the way they are, and get all the information we need to create a customized training plan for them. 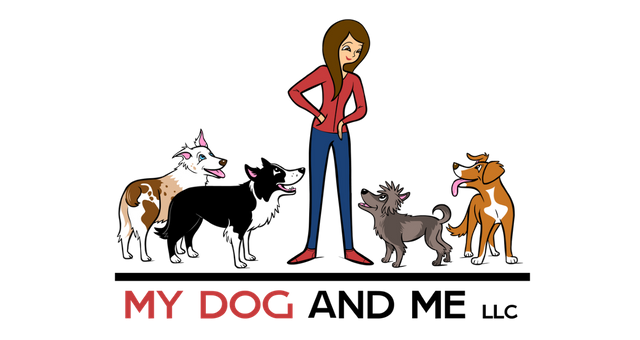 Plus you can get to know us a little, we can go over which training options would work best for you and your dog and maybe even get some training started, too!